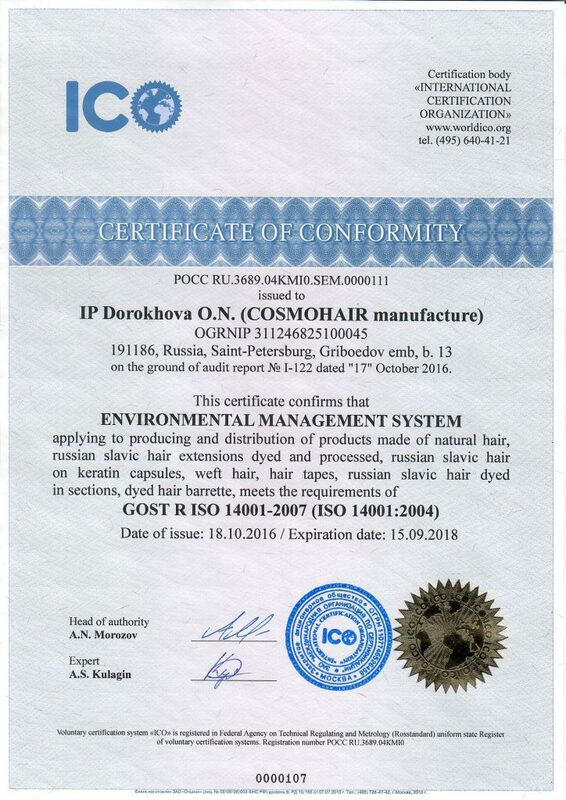 COSMOHAIR’s manufacturing facility has been recognized as one of the best ones in the world. The hair we process is the top quality Slavic hair, which means the products we offer are of premium and lux standard. However, we still manage to keep the prices at bay offering wholesale prices on the entire range, which encourages our partners to purchase COSMOHAIR products. Our products have been granted the certificate of conformity GOST-P (ISO 9001 and ISO 14001), which verifies they are eco-friendly and of top quality. 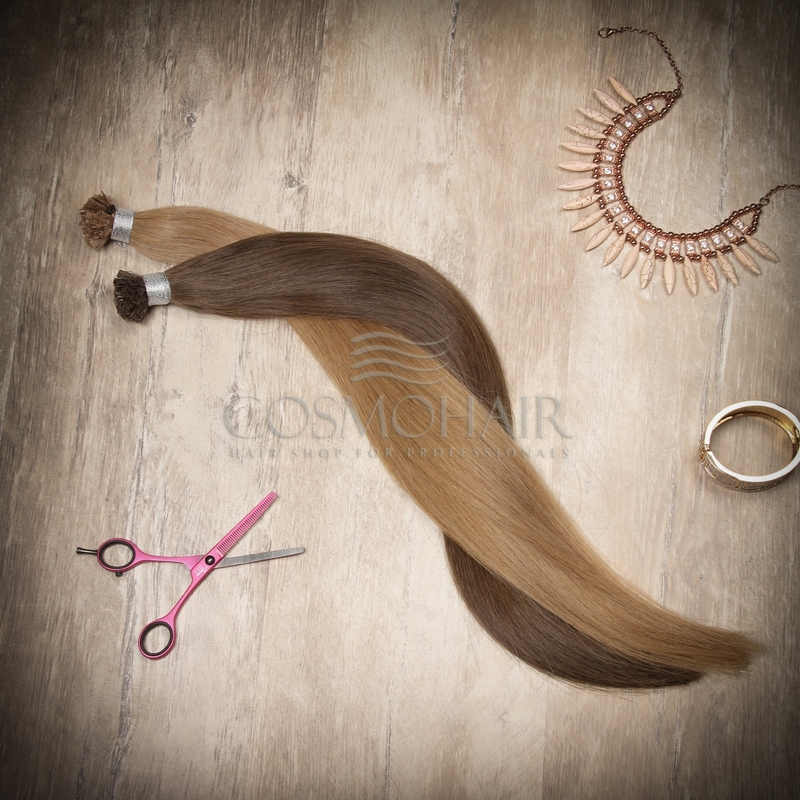 We are happy to let you know that all the products purchased off COSMOHAIR can carry either our logo or the trademark of your own brand for easy hassle-free resale – just send us the logo and all the necessary information, and we will create the packaging you desire. 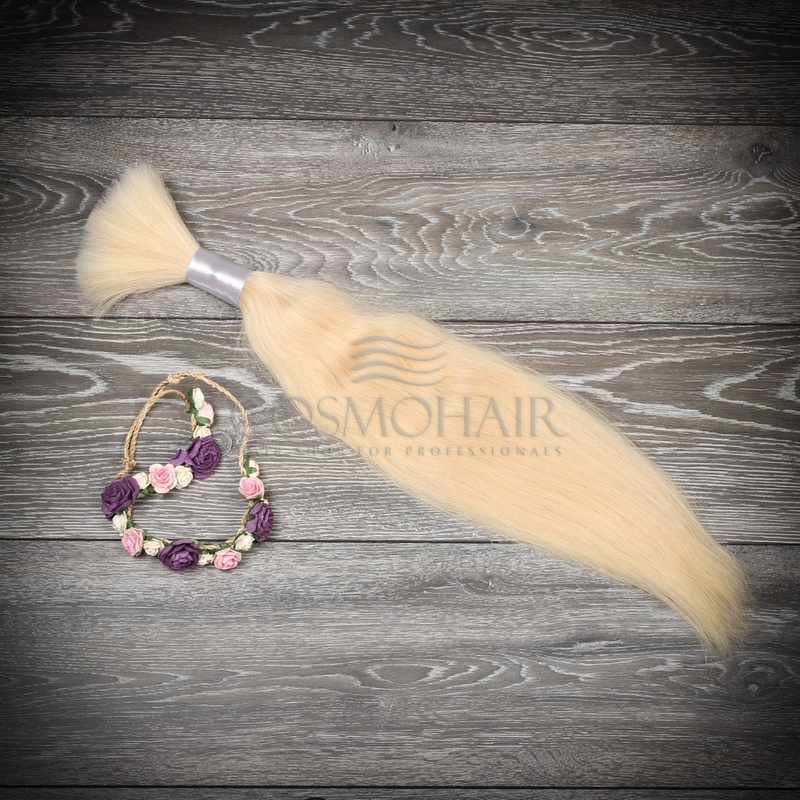 Slavic hair is considered the highest quality, most sought-after hair. 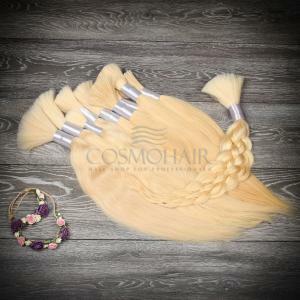 The world wig-makers refer to Slavic hair as the “Russian Gold”. 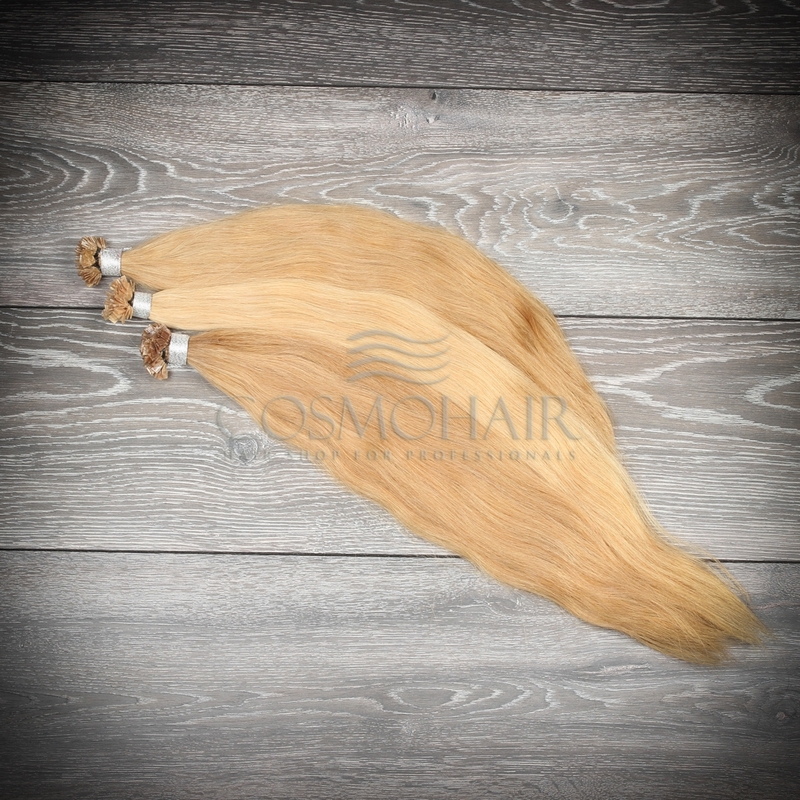 Raw Slavic hair is premium-quality material that comes from Russia, Ukraine and Belorussia only. It is silky, soft and shiny. 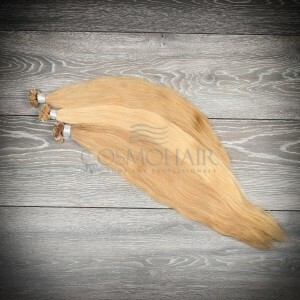 Because of its texture, it is elastic and easily manageable. And since it is real hair, nobody will ever tell the difference between your hair and the extensions. These days, Slavic hair supplies are pretty limited as it is pricey and time-consuming to collect it.